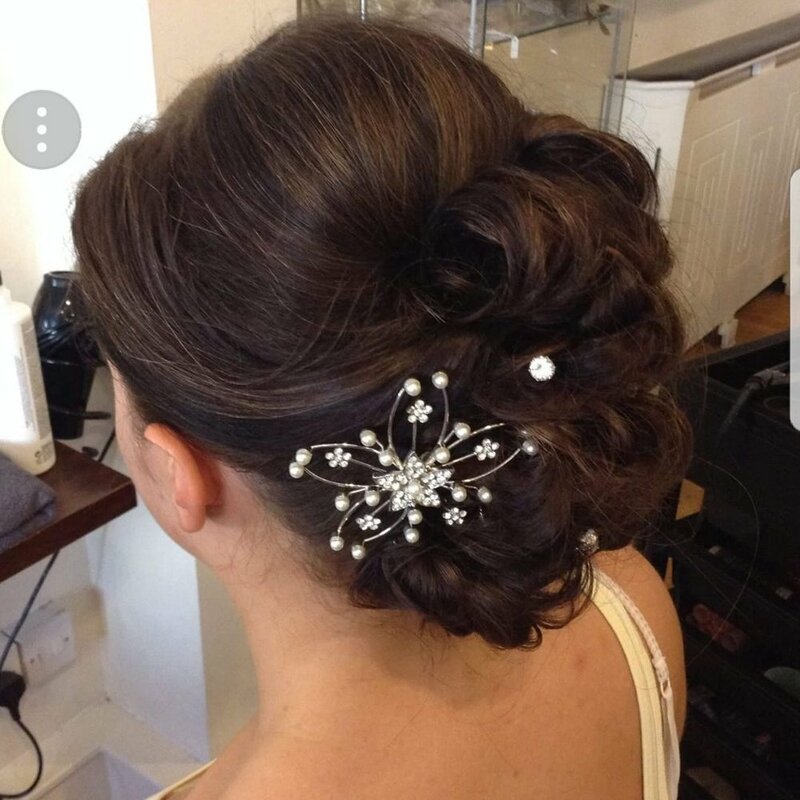 The Barnets Special Occasion team is skilled with ‘dressing’ and creating one-off style to put the client in the spotlight. 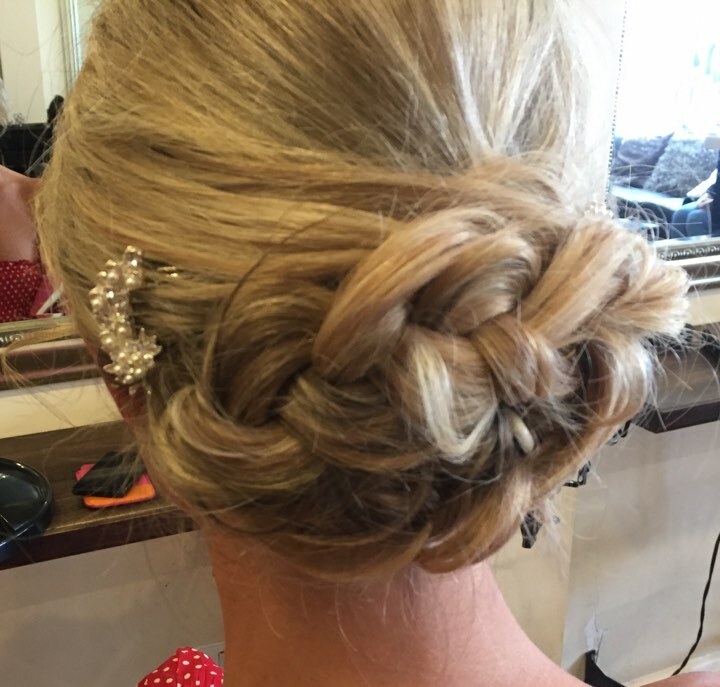 Weddings and special occasions demand planning, creative thinking and precision styling and the Barnets team is expertly skilled in providing a seamless and trustworthy service. 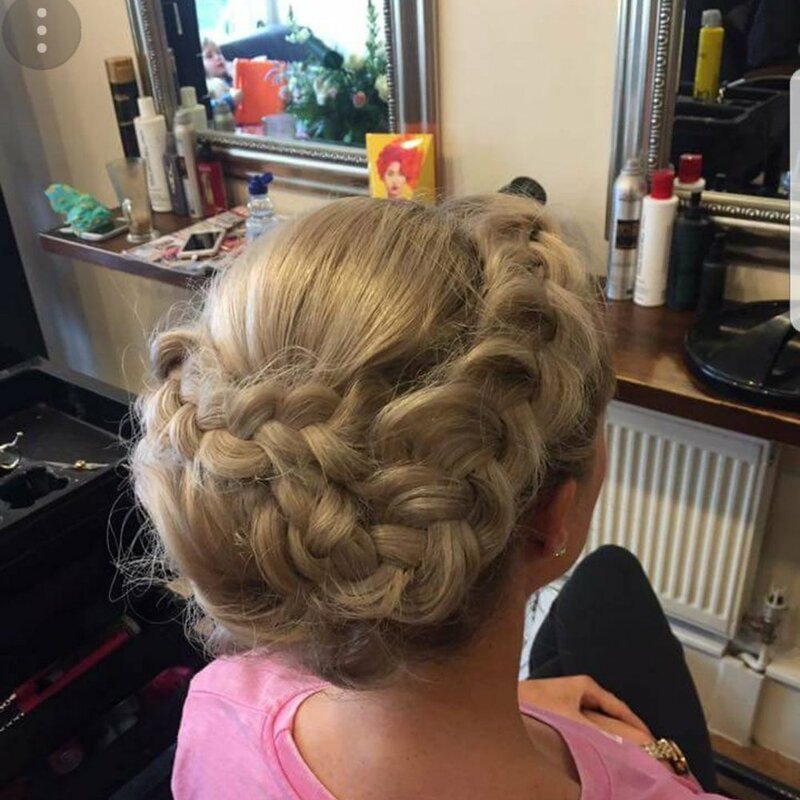 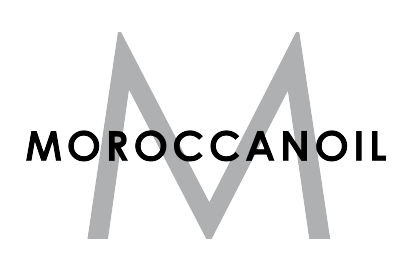 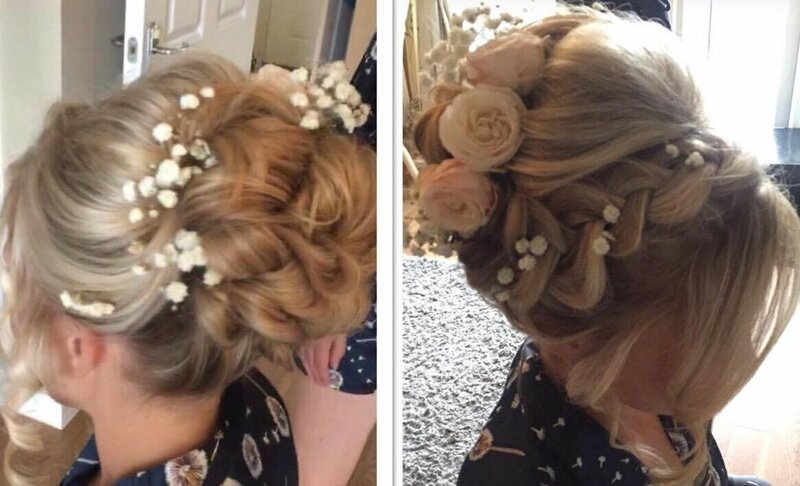 Clients can choose wether they want a stylist at the comfort of there own home or a private in salon wedding party which may include morning breakfast. 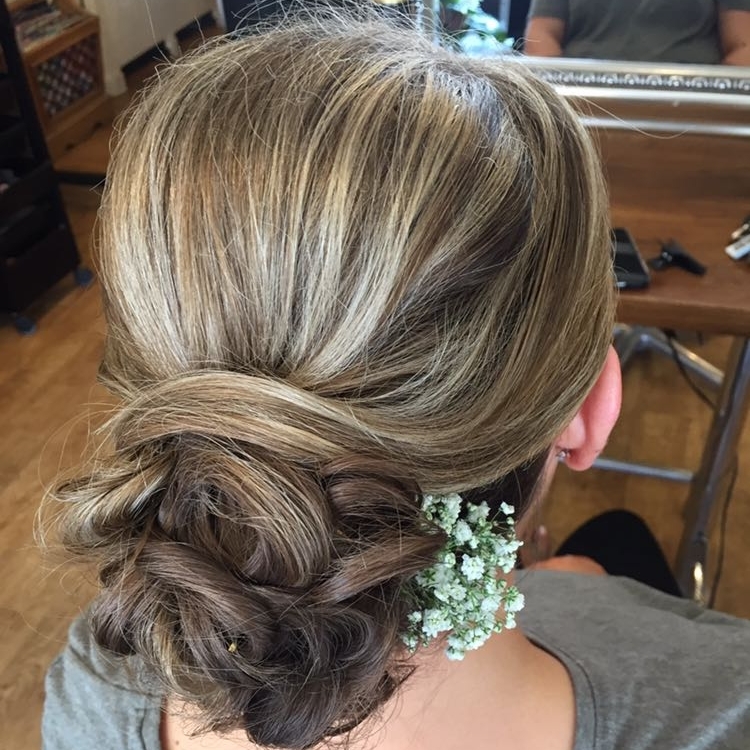 Contact the salon for more information on how we can make your day special.